Seriously... what the hell is that thing? 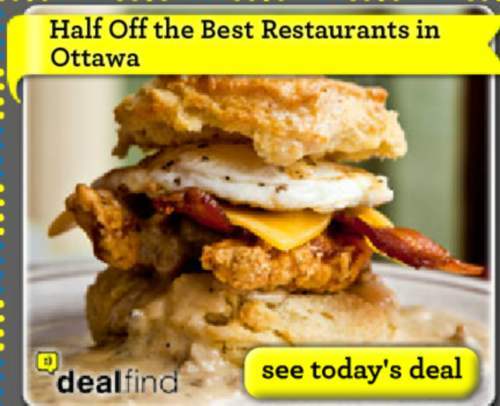 I see fried chicken, gravy, bacon, processed cheese... I've got flat-out no idea what the white slab is. Veal? And what manner of bun is that? Dear lord, people - if you ever see something like this on a menu, run far and fast. Who on earth was putting together an ad campaign and thought to themselves "Yes - that's the perfect foodstuff to excite people about our promotions!"? Whoever they were, they deserve to be fired. And then to be forced to eat one of those abominations. I think that's an egg, and a biscuit. I think you are right - making this the most disgusting breakfast treat imaginable!